For local delivery/pickup only - please contact us to arrange. 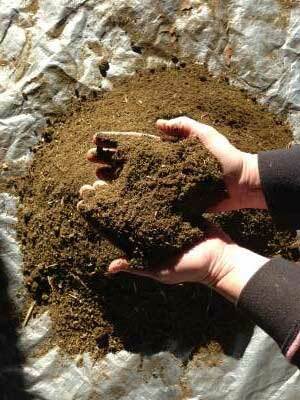 Genuine 100% Natural Organic Alpaca Manure (Alpaca Poop), fresh from our paddock to you. 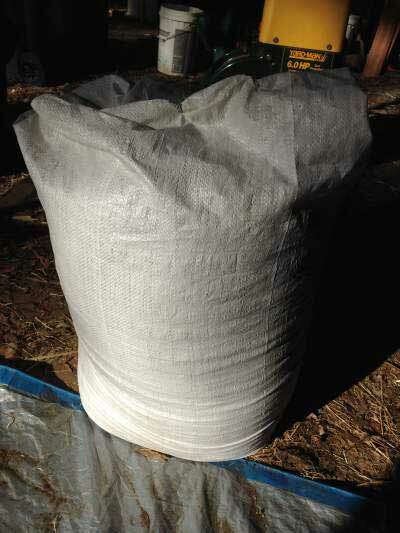 Alpaca manure consists of small, oval droppings resembling beans - often referred to as "Green Beans" - and are great for the garden. Alpacas are nature’s composters as they have an efficient digestive system which does not give seeds the opportunity to germinate. Alpaca Poop does not have to be aged or cured as it does not ‘burn’ the plants it comes in contact with. The Nitrogen and Potassium content of Alpaca Poop is comparatively high, which is an indication of good fertilizer value. Nitrogen (N), Phosphorus (P) and Potassium (K) are major plant nutrients (NPK), as you will find it written on most fertilizer bags. Alpaca Poop has no smell, is relatively dry and is great for roses, vegetables, fruit trees and any type of tree, plant or flower. COLLECTION is best - but delivery can be arranged at negotiated prices.